High Quality Business Accommodation for Offices, Industrial or Trade. 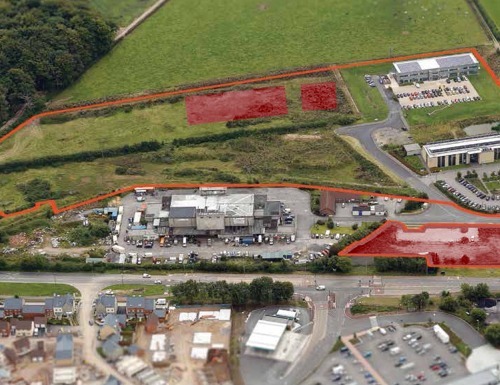 Cathedral Park is a high quality mixed-use business park occupying a 17 acre site just outside the city of Wells in mid-Somerset. 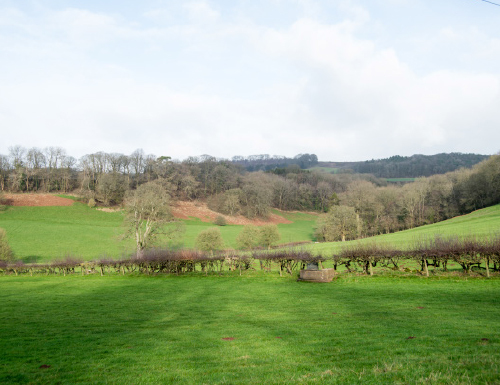 The business park benefits from a wide range of amenities all within easy reach, in addition to fast and easy access to the city centre and surrounding M5 and M4 motorway network. Commercial space suitable for offices, industrial warehouses and trade counters is available on a for sale or let basis. Unit sizes range from 1,500 sq ft (138sqm) to 100,000 sq ft (9,290 sq m) making them suitable for small, medium and large businesses looking for conveniently located local, regional or national business premises. 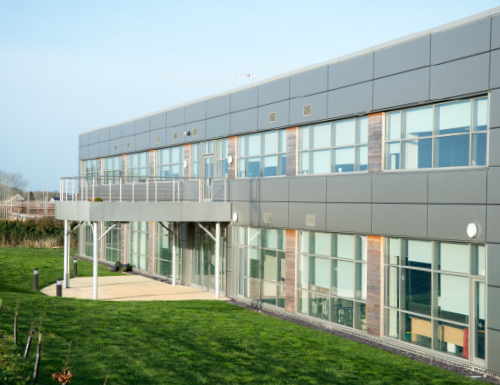 Commercial accommodation is available on a freehold or leasehold basis including one and two storey office buildings and single span warehouses for single or multiple occupancy. 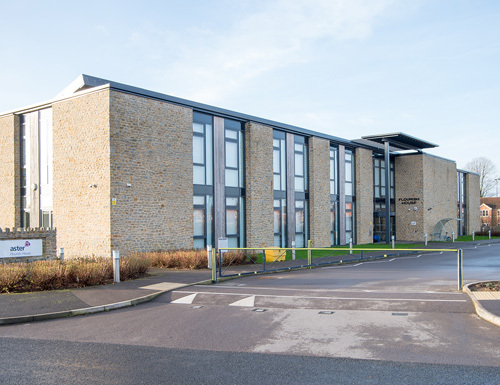 A flexible 'design and build' solution is also available to companies looking to relocate to one of the key business districts in the Mendips. Cathedral Park is a commercial mixed-use development.